We prepare a number of home made vegetarian food from veggie burger patties to a number of pastas and salads. Our vegetarian food is delicious and clean. 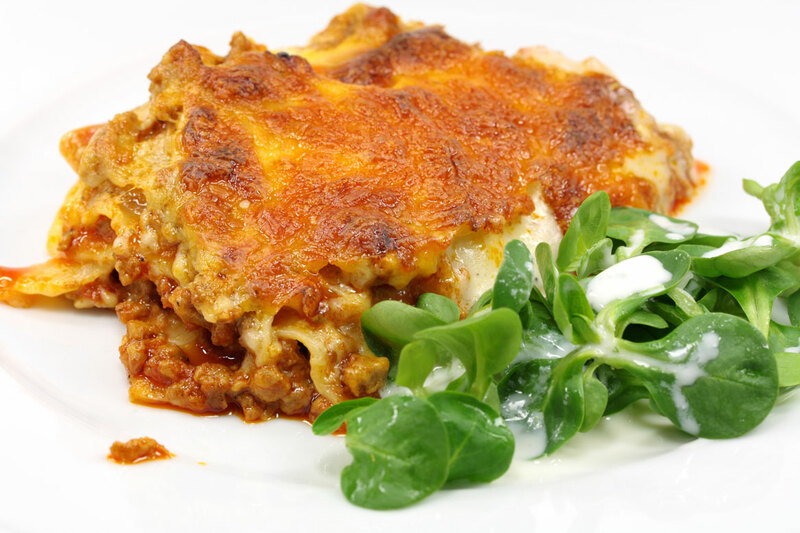 We also sell the lasagne, veggie burger patties, pies and pasties frozen for you to cook at home. This rich lasagne is made with soya keema and has layers of a vegetarian bolognaise, cheese sauce, egg plant and lasagne sheets (G, D, S). 3 Artisan cheeses with a cream sauce served on artisan Gragnano Pasta. Gragnano Italy, a region in Italy that produces the finest Italian pastas (G, D). A rich bolognaise sauce with vegetables and soya keema served on artisan Gragnano Paccheri pasta. Paccheri is a Campania and Calabria style pasta in the shape of a large tube (G, D). Served on a burger bun with cheese, lettuce, beetroot, tomato and a special sauce with fries (G, D, N, M, S). 3 mini burgers served on a burger bun with cheese, lettuce, beetroot, tomato and a special sauce with fries (G, D, N, M, S). Served with truffle/plain or herb mash, mushy peas and veggie gravy (G, D, M, CL). Served with truffle/herbed or plain mash and gravy (G, D, M, CL).